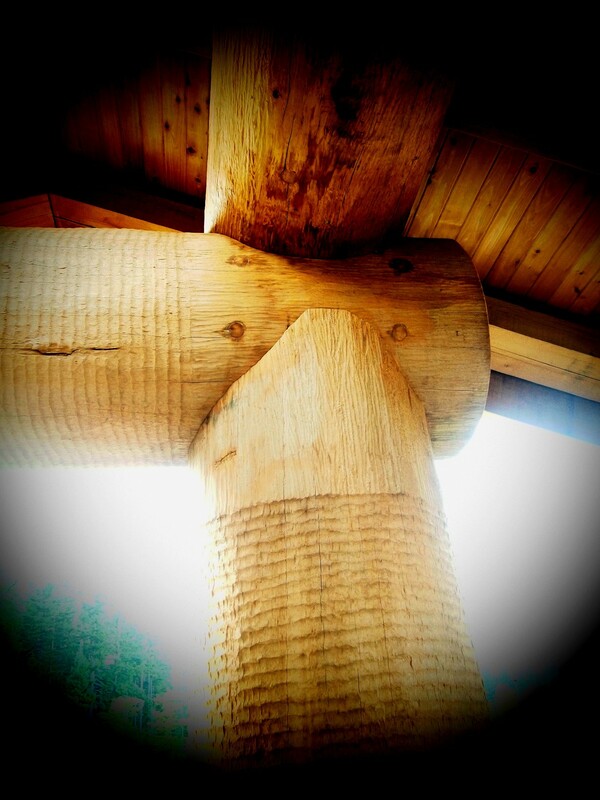 Bringing a craftman's soul to joinery, with a pragmatic details-first approach, Gresham Post and Beam provides efficient and innovative log and timber work with lasting value to your project. 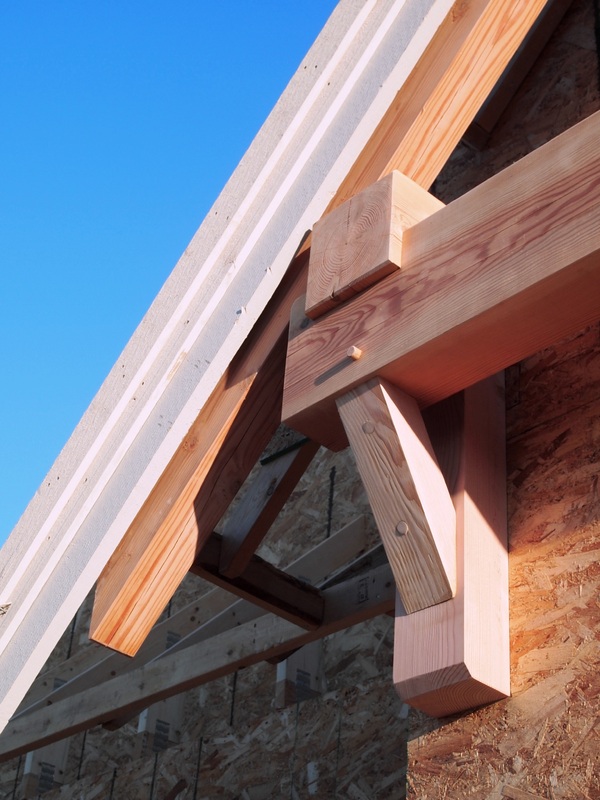 We have the expertise in a diverse range of traditional and contemporary post and beam disciplines, drawing on over twenty years of experience in the industry as a hands-on builder and team leader. Our commitment to quality and service to our clients, a strong work ethic, and integrity as a business foundation are the defining features of Gresham Post and Beam.